A Move In Ready Laguna West Gem!! An absolute MUST SEE!! 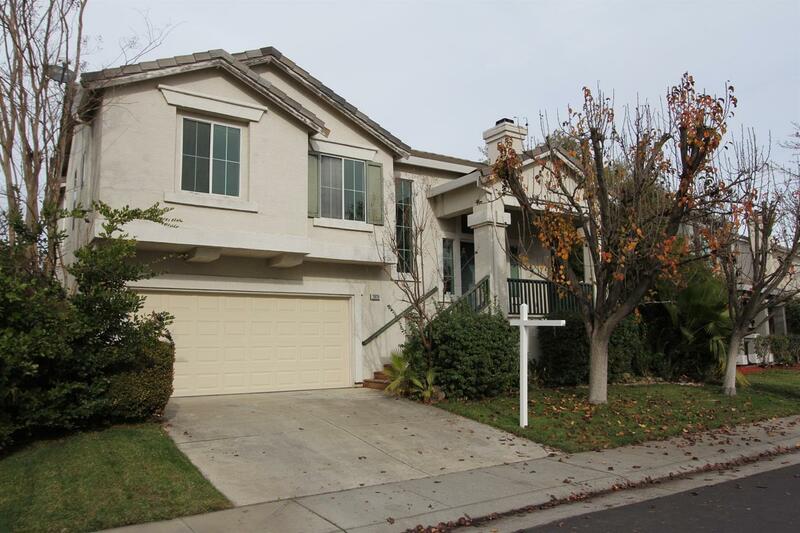 This beautiful home located in the sought after Laguna West Community of Elk Grove offers a Spacious Floor Plan with New Stainless Steel Appliances, New Carpet, Fresh Paint and a Sizable Back Yard with a Pool. Look No Further!! This Move in Ready Home Awaits its New Owners. Walking Distance to Schools and very close to Freeways and Shopping.